"extremely pleased with the quality and the value"
"Once a Winndom customer, always a Winndom customer!" 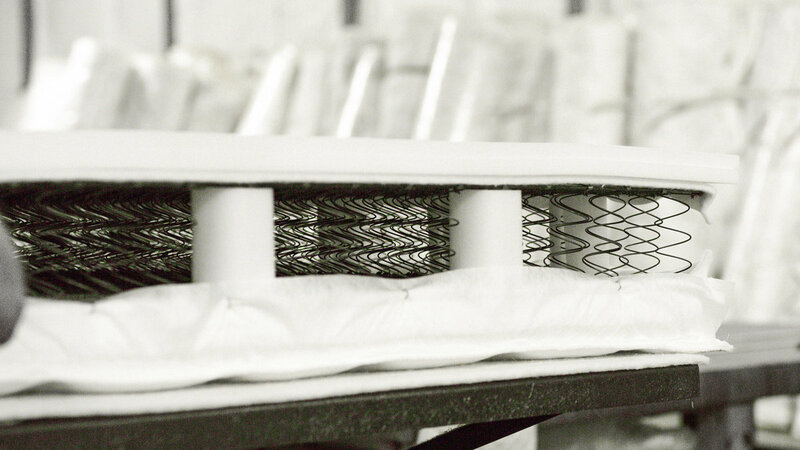 Pre-stressed springs keep the Winndom Mattress supportive throughout its life and help maintain its height. 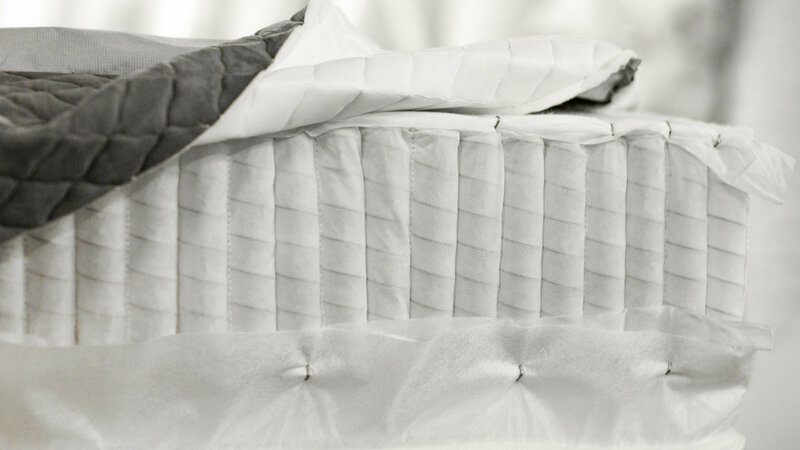 Edge guards, which are inserted around the entire mattress, prevent sagging at the edges and keep them firm. An insulator pad is added to add comfort and prevent the coils from 'pocketing'. This also allows for even weight distribution. 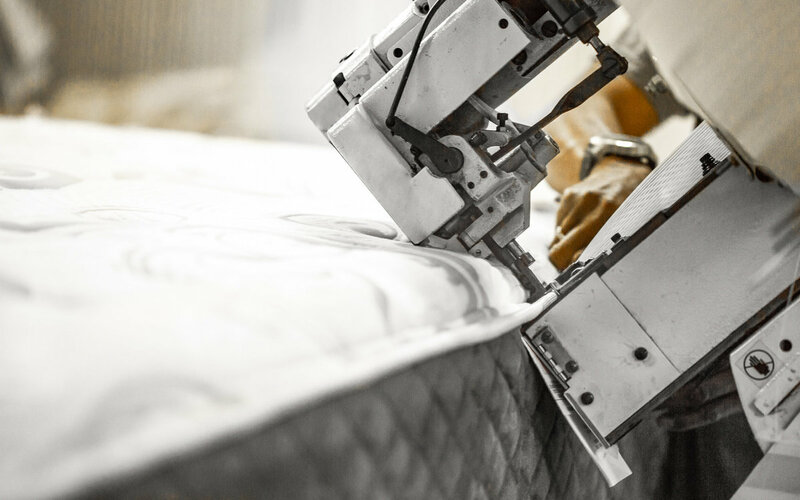 Using high-quality fabrics, we cut our mattress covers to the exact specifications for both the top and bottom of the mattress. 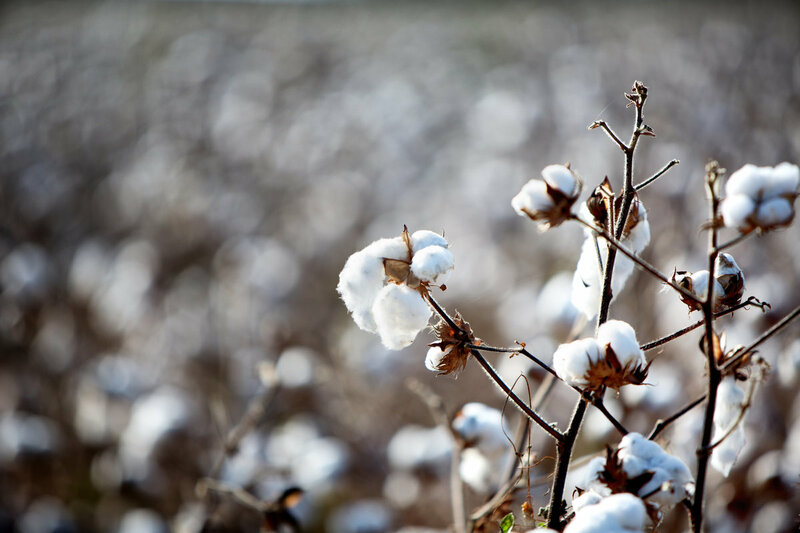 We use a pure cotton or synthetic blend called damask to add quality and durability to the mattresses. 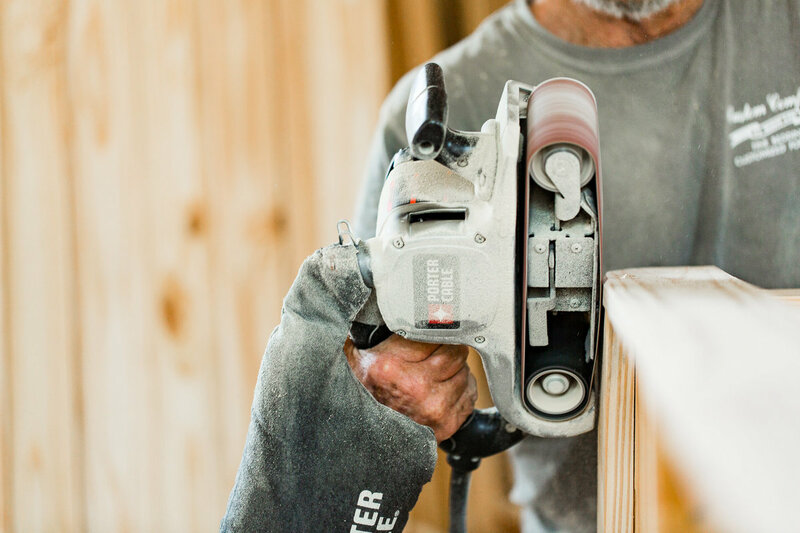 Each box spring is custom made by hand from Kiln Dried Yellow Pine. The wood is cut exactly to size for each mattress. 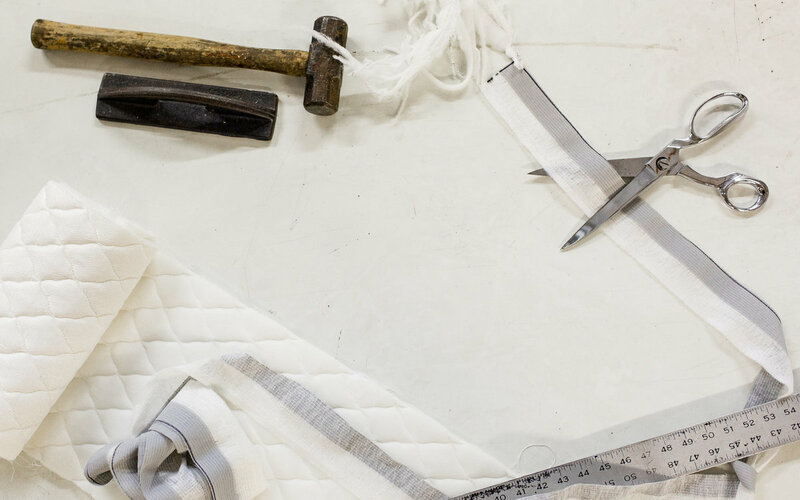 Through years of research and development, we believe we have perfected our mattresses to be the perfect sleeping machines. 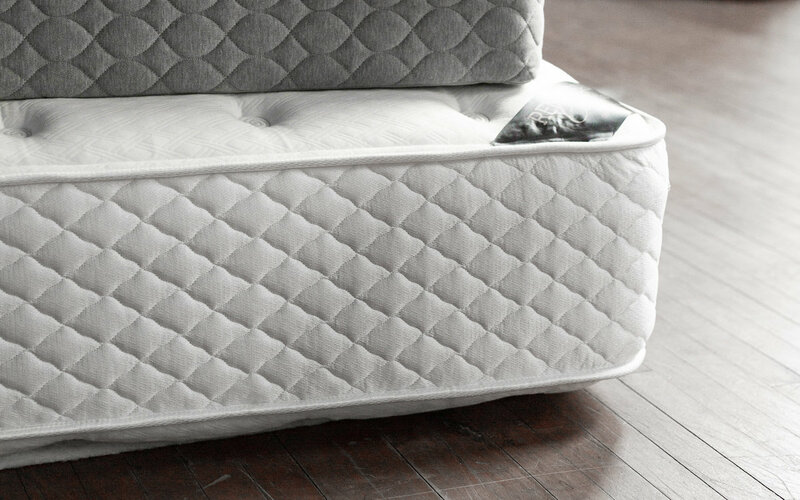 Below is a list of components that we feel are what separates us from other mattress brands. The foams that we use are some the best available, and all are made here in America. Every foam we use has a high density and compression rating. What this means is that not only will our foams support you, but they will last for years. Several years ago the mattress industry went away from two-sided mattresses, pushing the idea that there was no need to flip anymore. The truth is that a two-sided mattress can potentially double the lifespan of your mattress if flipped and rotated correctly. This is something that you will rarely find from the national brands. 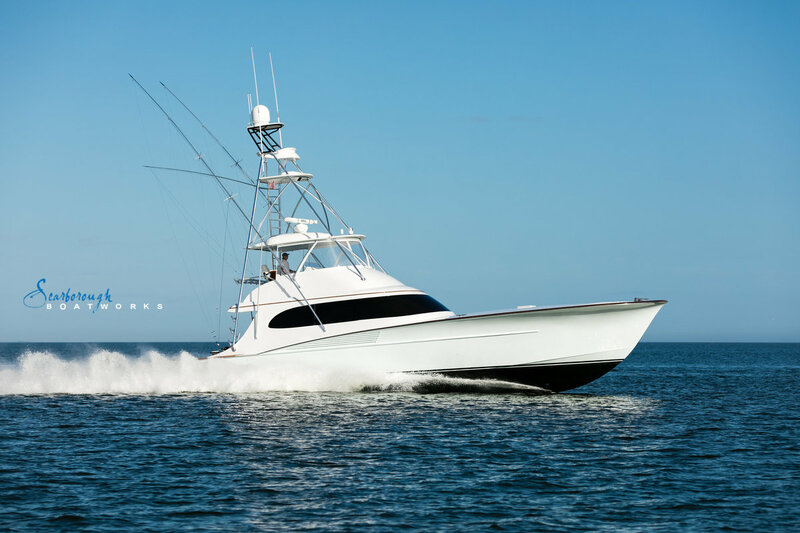 This Pocketed-coil system offers excellent support while also offering benefits such as minimal motion transfer, a firm edge to prevent roll-off, and is adjustable bed friendly. 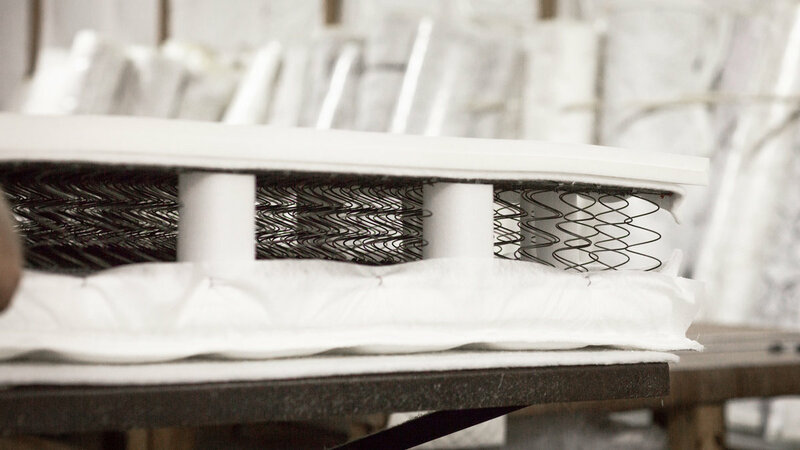 Unlike most pocketed-coil mattresses, this unit has a steel perimeter that delivers a more consistent sleep surface and bends easier than foam encasements. 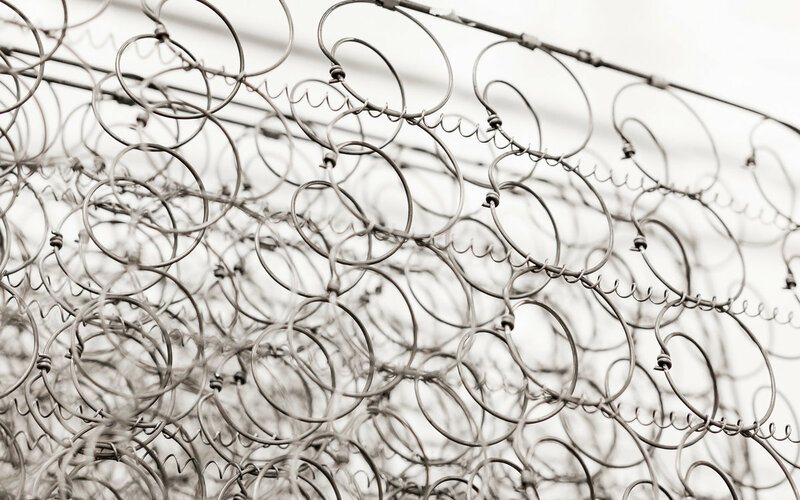 Our continuous-coil system is made with the heaviest gauge coil wire in the industry and offers support that will last a lifetime. This innerspring allows your muscles to relax in a more natural position and the coils instantly adjust to your sleep movements, comforting and supporting your body. Our Latex is Pure 100% Natural Latex Rubber. No Synthetic latex used, and no fillers added. 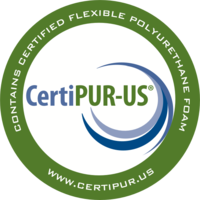 It is the only truly Pure (no fillers added) 100% Natural Latex Cores Produced in the US. Our wood foundations provide a base-level support that is second to none. They are made from No. 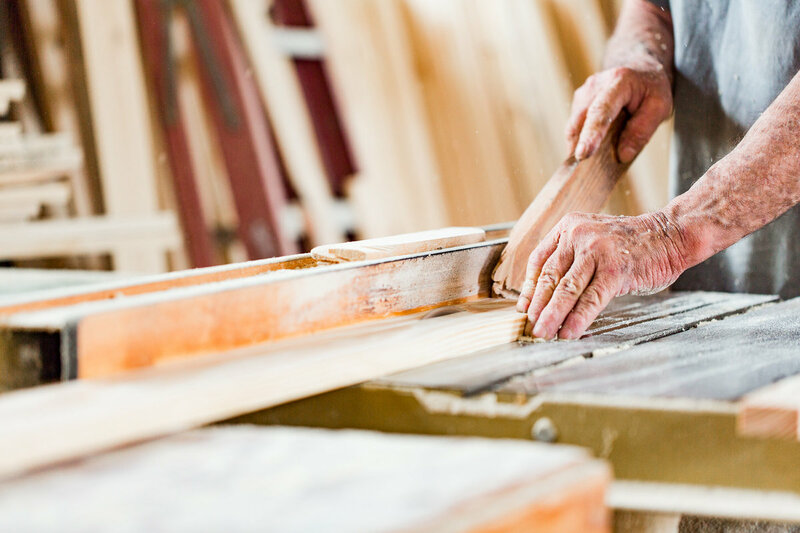 2 kiln-dried pine, and are guaranteed to hold up for a lifetime. Once you buy a Winndom mattress set, you should never have to replace your foundation again. 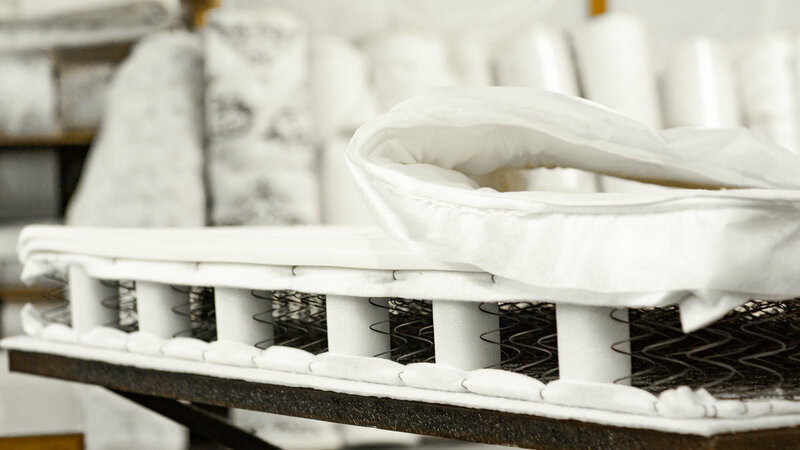 Our Winndom mattresses have a chemical-free FR barrier that is made here in the USA. It is Non-Toxic, breathable, and Non-Allergenic.